Brandon Adams -- one of Georgia Tech's rising football stars -- has died suddenly, according to his own football team. 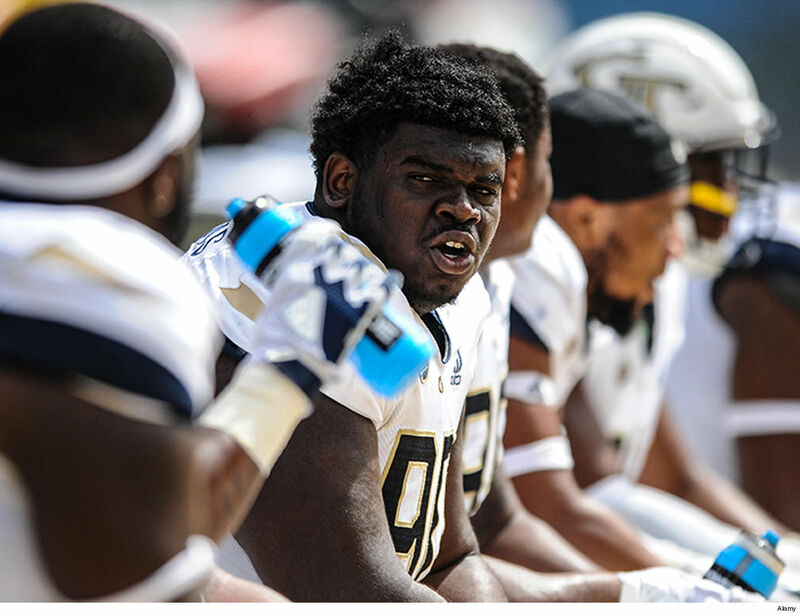 Georgia Tech's Sports Department announced the sad news Sunday, saying their hearts were broken over the sudden passing of their defensive lineman. The school sent their condolences to his friends and family. No cause of death has been revealed yet. Adams appeared in 33 games over the course of his GT career between 2016 and 2018. He was having a tremendous year in terms of stats too this past season ... 24 tackles, five tackles for loss and 2 forced fumbles in the 13 games played. Tons of tributes were pouring in Sunday, with many people describing Adams as a "gentle giant" off the field.